In The Kitchen With Nonna’s Kitchen: Goodbye Tuscany, Hello Piedmont | Exploring Food & Drink in D.C. If one was to travel from Tuscany to Piedmont it would easily be a four-plus hour car ride. Although likely scenic thanks to the Italian coastal drive, however that’s not taking into account one must get from the western hemisphere to the eastern hemisphere first. It’s a long, expensive trip – one we’re sure is worth taking (someday), but for now we have an easier suggestion: make your way to U Street. New Year is the quintessential time for new beginnings; a fresh start, new goals, newfound motivation, and at Nonna’s Kitchen – a new menu. This New Year’s Eve – two months into their U Street residency, Chef Justus Frank said goodbye to Tuscany, and hello to Piedmont. We had the opportunity to guinea pig the menu with the team a few weeks back before the menu was finalized. Seeing the menu go from basic concepts to skillfully executed ideas is a fascinating process – one that we feel lucky to be a part of. While the new Piedmont tasting menu follows a similar structure to the Tuscany menu; five courses, two choices for each course, with the addition of another dessert option, one shouldn’t expect an easy comparison between the two. Crudo, veal, pastas, seafood and truffle all make the menu for a second time but with flavors incomparable to Nonna’s inaugural cuisine. We’re also now convinced most people underestimate the awesomeness of raw meat. After a couple of amuses, Frank’s menu begins with the choice of Vitello Tonnato (Rose Veal Tartare, Tonnato Sauce, Guanciale, Grilled Bread) or Crudo di Pettine (Nantucket Bay Scallop Crudo, Bagnet Verde, Radish, Bottarga) paired with Roero Arneis. The scallops although perfectly sweet, we think were outshone by the Vitello Tonnato. 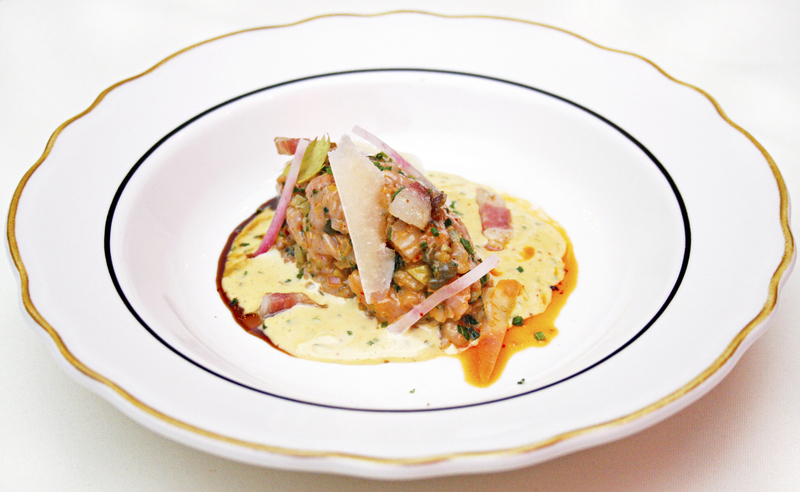 This is not your average tartare. Tonnato sauce is typically flavored with tuna, anchovies and capers giving it a mildly tangy bite which directly complements the sweetness of the veal. Add in the charred flavor of the grilled bread and we were done for. If this was an option at every meal, we’d choose it every single time. 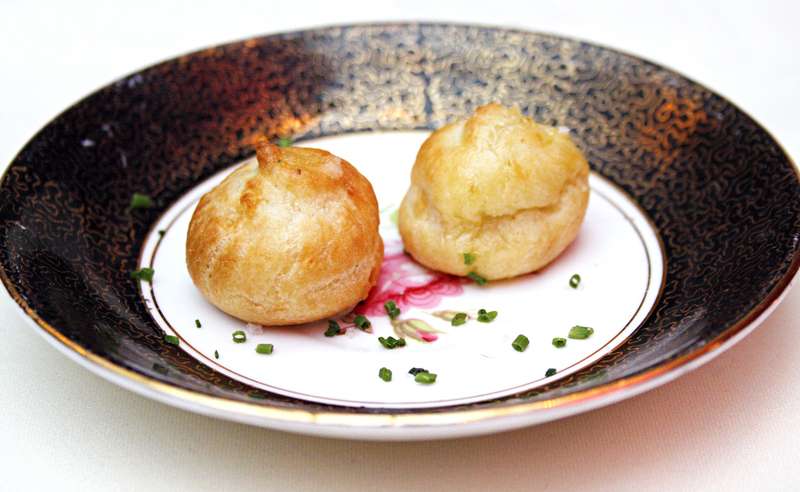 We knew immediately which of the second course options would be our favorite. 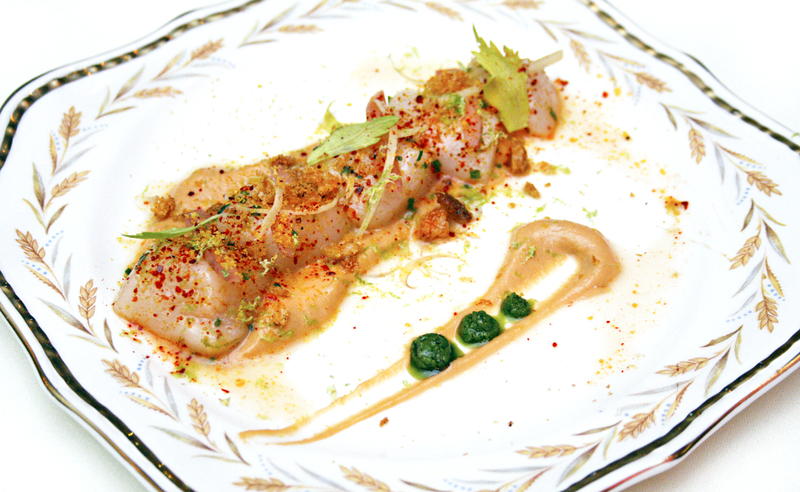 If you’re the type who enjoys vinegar-y and pickle-y tasting things then the Trota Arostita (Carolina Trout, Puntarelle, Toasted Almonds, Foie Gras Confit) may be your best bet. We were certainly enamoured by the colors, and the crispy fish skin, although left a little disappointed by the ratio of fish to vegetable and found the cabbage to be a little over powering. It was the Bollito Misto (Cotechino Sausage, Roasted Veal, Grilled Quail, Prosciutto Broth, Dill) that we found most satisfyingly delicious. You’ll want to make sure you have plenty of bread available for this dish. Swimming in a beautiful prosciutto broth, the variety of meat steals the show. 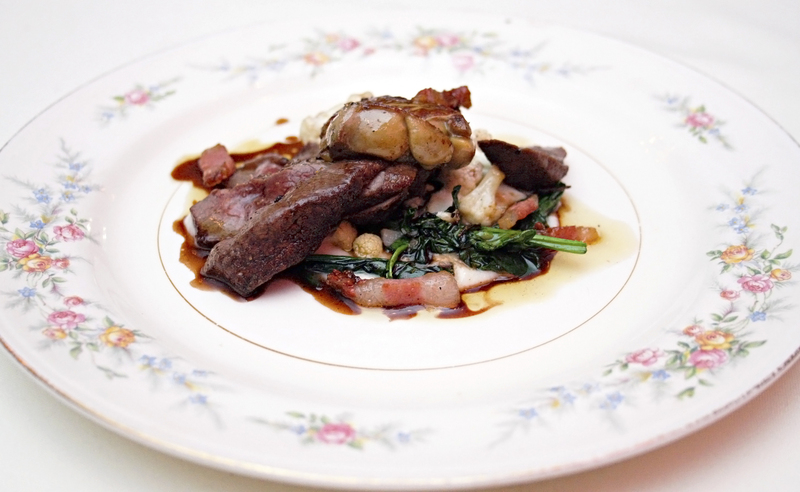 Although the quail is a little awkward to eat it was undoubtedly our favorite component, and no one will bat an eye if you’re picking it up and eating it like a chicken wing. You’re meant to enjoy your food – so there’s no sense in leaving meat on the bone. The best wine for the course? Antoniolo Erbaluce di Caluso. The third course is when the show hits its stride. 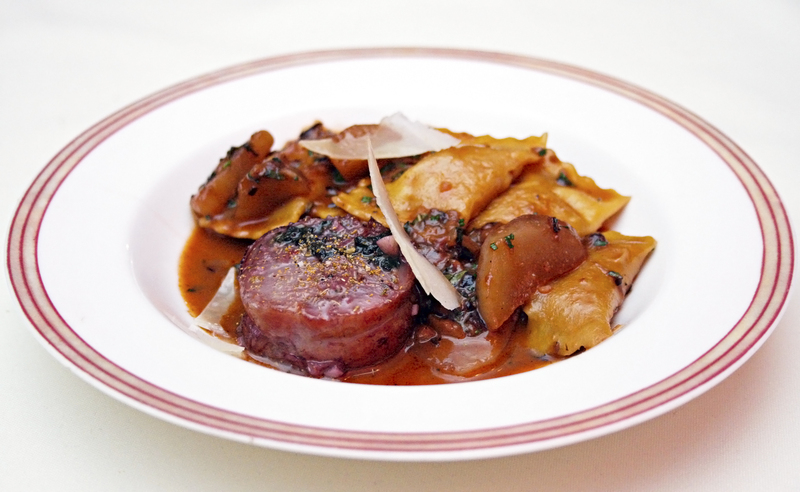 Diners have the choice of Agnolotti di Conglio (Braised Rabbit Agnolotti, Roasted Sunchokes, Barolo-Brasato), or Tajarin al Tartufo (Hand-Cut Tajarin Pasta, Parmigiano Bonati Cheese, Black Truffles). If you’ve already gone a little heavy handed choosing the heartier meat dishes, we can’t say enough positive things about the Tajarin al Tartufo. 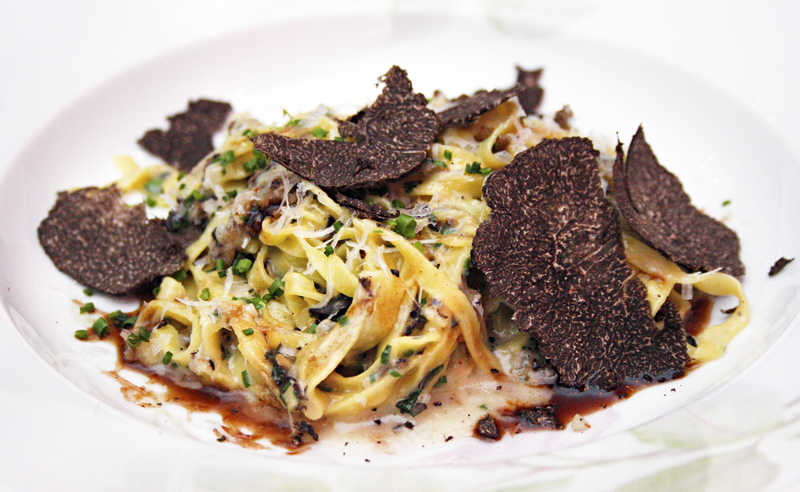 As we’ve mentioned before, pasta is usually the last thing we’d ever order, but there was something about Frank’s meticulously hand-cut Tajarin (a type of thin, flat egg yolk rich noodle) topped with a generous helping of black truffle shavings that screamed “grandmother’s comfort food”. Why didn’t we have a Nonna that could cook like this when we were growing up?! If you can’t decide between the two, make sure you’re eating with a dinner partner who is keen on sharing. You’ll be glad you did. By this point we were undoubtedly getting that “I really wish it was socially acceptable to unbutton my pants” feeling. But hey, it’s all mind over matter, right? And we know that our expanding waistlines didn’t matter one iota to our excited taste buds when we saw what the final savory course offered; Acquerello Risotto (Braised Beef Short Rib, Madeira, Mascarpone, Gremolada) and Cervo con Fegato d’Oca (Roasted Venison Loin, Seared Hudson Valley Foie Gras, Cauliflower) with a wine pairing of Pietro Cassina Coste della Sesia Ca’ Daj Tass? Bring. It. On. We weren’t sure which protein had us the most eager. While the venison nostalgically brought us back to our Maine roots where everyone and their mothers hunts, the short rib was ridiculously fork tender and what we’re calling meaty gold. The choice will be tough, but we have faith you’ll make the “right” one – both dishes are winners to us. We’ve seen some behind-the-scenes photos floating around of Nonna’s team working in the kitchen, one of which was a photo of Frank pouring a mixture into an ice cream maker. Homemade ice cream? Heck-to-the-yes. Capping off dinner guests this time have two options. One can conclude their meal with Formaggio Castelmagno - a small cheese plate of Castelmagno cheese, or the Torta Gianduja (Hazelnut Gianduja, House made Blood Orange Sorbetto, Rosemary Toasted Hazelnuts, Orange Supremes) with a pouring of Col Dei Venti. We appreciate the option of cheese, but our sweet tooth would have jumped ship if we had deprived it of the Torta. The flourless chocolate cake with hazelnuts is a Nutella addict’s dream manifested into a solid concoction. 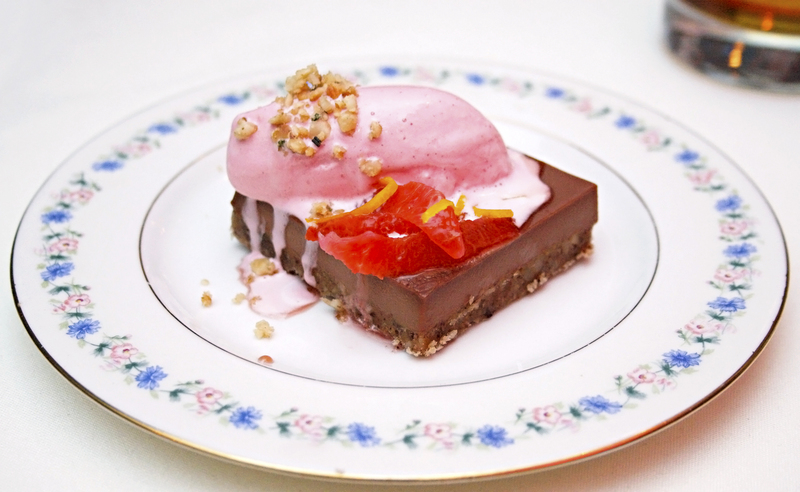 Combine it with the sweet tartness of the blood orange and it’s the best way to end a meal on a bright note. When we tried Frank’s Tuscany menu we predicted he’d soar now that he’s able to spread his wings. We’re still standing by that prediction. As sad as we’ll be to see the Piedmont menu transition over sometime in February, a little Twitter birdie tells us the next culinary destination is Umbria, and we’re excited. We honestly think if your wallet can afford the dent, and especially if you’re unfamiliar with authentic Italian food, one should make a reservation every time the menu changes over. If you need any justification, we’re claiming it’s for educational purposes. Tags: Chef Justus Frank, Nonna's Kitchen, Piedmont Italy, Piedmont Tasting Menu, Piedmont Wine, U Street, washington dc. Bookmark the permalink. OMG, the food there sounds amazing. I think we might head to DC this spring, so I might get a chance to check it out. It sounds heavenly. I’ve gained 4 pounds just reading about the dishes. All of that food looks mouthwatering! Especially that risotto. Oh my the food sounds heavenly. I been to DC a couple times but never had a chance to visit this place. will have to add it to my to visit list. I love to eat and this menu sounds just amazing. I would love to visit myself. What a lovely menu, I am an Italian Food snob and I would love to dive into this culinary journey. My inlaws live in the DC area so I can’t wait to visit this summer. Have you ever been to the restaurant Eatonville? It is amazing! I haven’t! Thanks for the suggestion. I’ll have to add that to my list of places I need to try. That sounds amazing! We’ll have to stop there the next time we are in D.C. The menu looks really good. The food sounds amazing. I will have to put this on my places to check out list. Amazing food. I could go for the trout. This sounds so delicious. And I have been known to unbutton my pants during meals like this, whether it’s correct or not! That looks DELICIOUS! I will have to try them out if I am in the area. This place sounds heavenly!!! I would really love to try that Torta Gianduja! Sounds great. 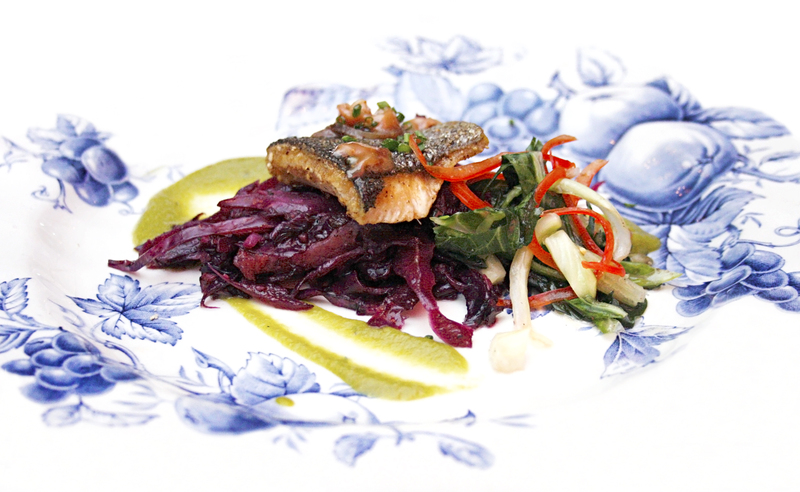 The Trout looks divine! All in the name of good education, right? And I laughed at Lois’ comment above me. We’ve all done it at least once. Everything sounds absolutely delish! I would love to have dinner at this wonderful place! Someday I would love to travel to Italy…I’m a huge Tuscan food fan! This menu sounds divine! I don’t eat meat, but this menu sounds absolutely divine….especially dessert! With a little notice they can accommodate most dietary restrictions/needs. 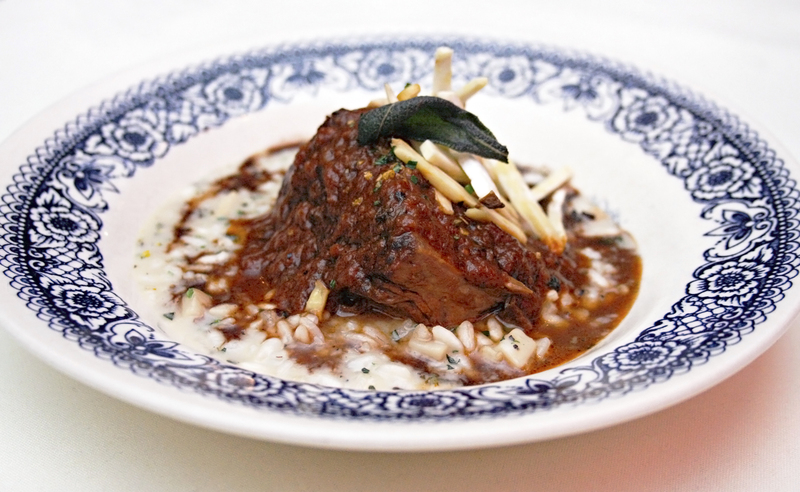 The short rib looks amazing! I’d definitely love to try several of these dishes. I love eating off a new menu and I love when restaurants change it up! Sounds fabulous! Would love to eat there! I’ve never been to DC but if I ever do go there I want to eat there. The food sounds heavenly. I need to start documenting my learnings in the kitchen that I have progressed with this year!